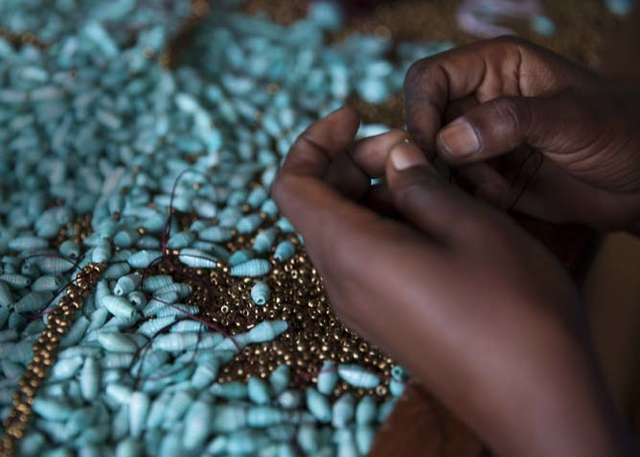 Our Founder Jessica recently had the chance to sit down with Latifa, one of our veteran Artisan Partners in Uganda, and Jalia, the owner of the Artisan Business that makes our paper bead styles. Latifa is an incredible woman with a compassionate heart and a strong head for business. 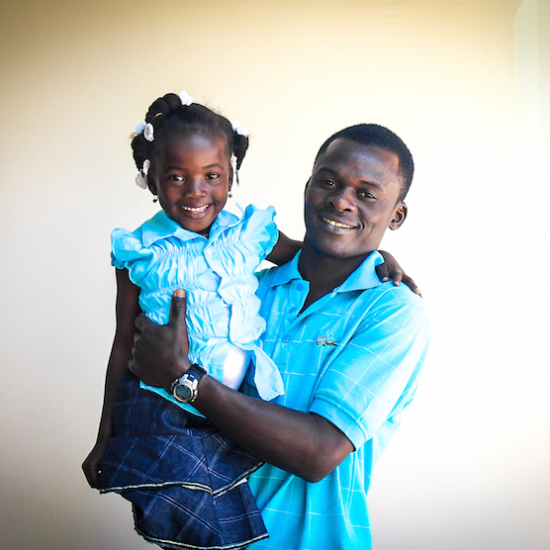 Read on to hear Latifa and Jalia share about how Latifa has pulled herself up through hard work in order to keep her family together. 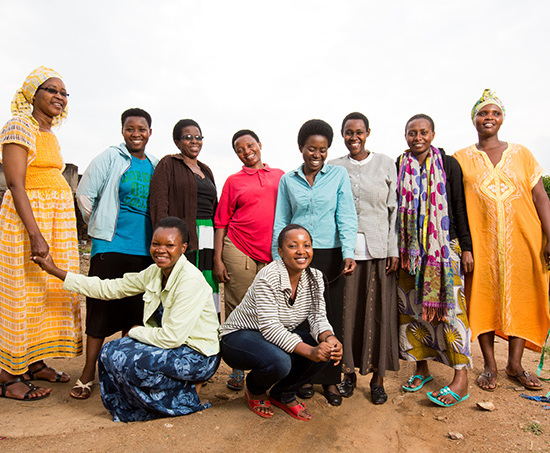 Latifa: I grew up in a village where I was able to attend school. However, after a while my parents couldn’t pay my school fees anymore. So when I was 16, I left school and came to Kampala to look for work. One of my first jobs in Kampala was selling used clothes, face creams, and cosmetics. I would walk around with them and look for people who were willing to buy my goods. Sometimes I also worked in a food stand on the side of the street. I had several jobs during that time to try to support myself. 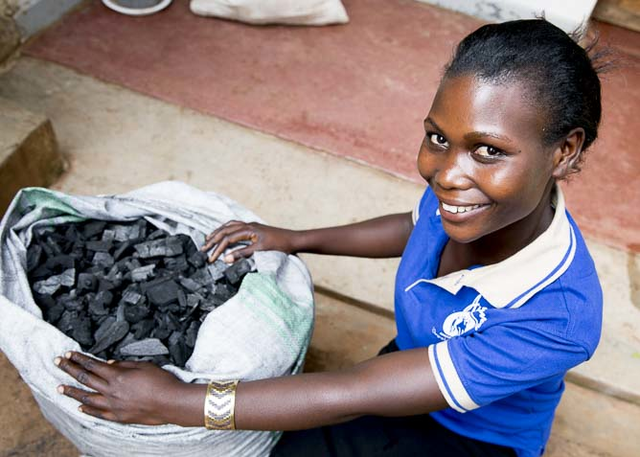 When I first came to Kampala, I had no stable work and no home – so I got married. It wasn’t a formal marriage, but I found a man to live with. And that’s how I became pregnant with my first son when I was 17 years old. This man treated me badly. He treated me so badly that when I was 21, I had to leave him. At the time I had two children and the youngest, my daughter, was very sick. Latifa: That’s when I met Jalia and Daniel. Someone brought me to their house to do housework, and that’s when I came to work for them. Before that point, my life was very hard. I was struggling to take care of my two children and I had no house because I didn’t have money for rent. But now I can pay for my house and all of our needs and my children are going to school! I am well. Jalia: Yes, I remember she had such a small house. It was tiny. Like one meter by one meter. And it had no floor – it was all mud. She used to live there with her kids. It never had electricity, so she was totally in the dark. And many people would tell her to give away her children. But she was one of the women I saw who would never give up her kids. So people said, “Well Latifa, you can’t find food for yourself, you don’t have work, why are you hanging around with kids?” But she said no, and she stayed with her kids the whole time. Latifa: I loved my children so much and I was determined to go through all situations with them. I never wanted them to suffer how other kids suffer when their parents have abandoned them. I never wanted them to go through what I went through when I came to Kampala alone. I wanted to save them the suffering. It has not been easy for us, but having this job has helped me so much. Jalia: Latifa is a very strong woman. I don’t know how, but her money just multiplies! 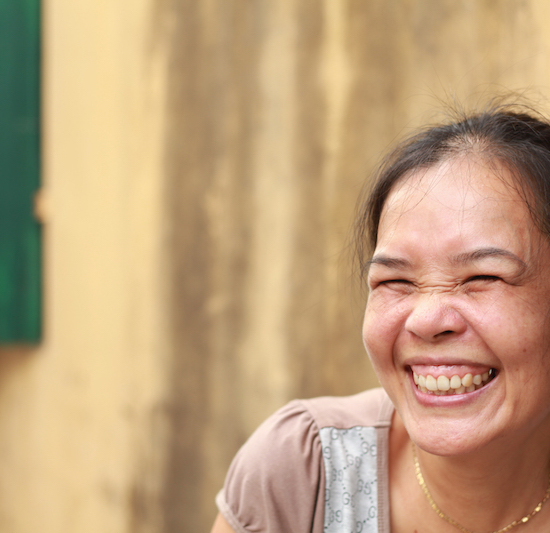 She was working for our business making paper bead jewelry for Noonday, but she had a heart to do even more. 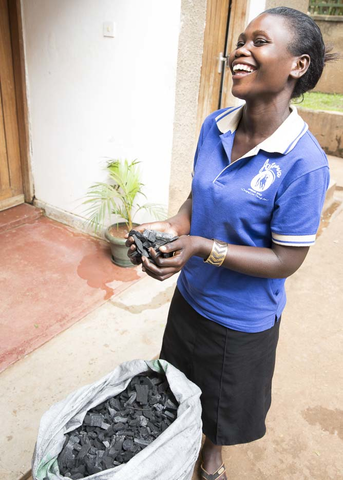 Today she also owns her own charcoal selling business! 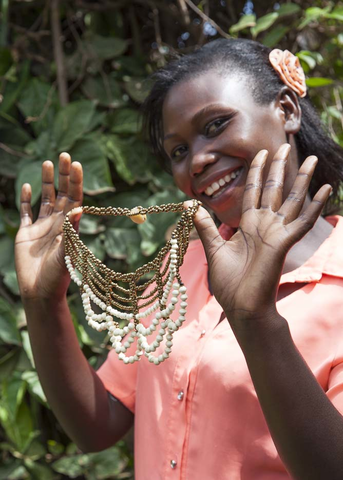 Latifa: When I got the job making jewelry, I saw that I could invest that money into something that could bring in more money. 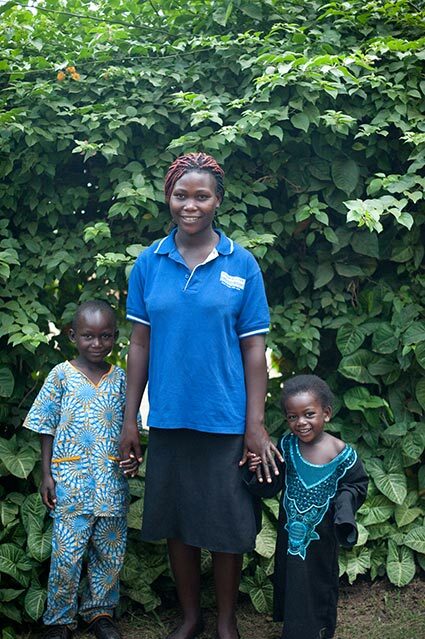 I have two children – one is sponsored by Noonday and I am paying school fees for the other one with my earnings. That’s what motivated me to start my charcoal business. It has helped me a lot. I’m now able to take care of my children better, from my own work. 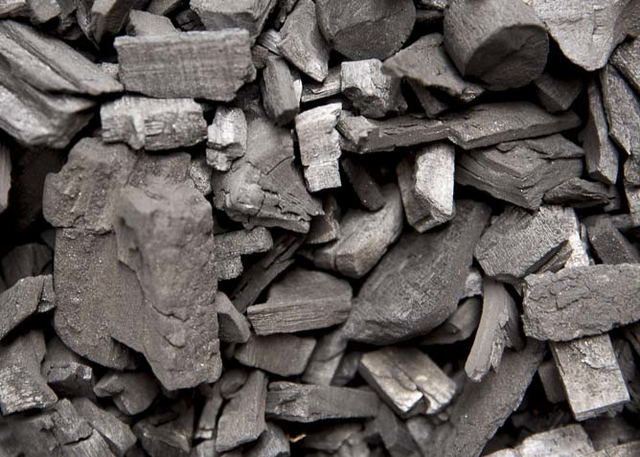 I chose to sell charcoal after thinking about what kind of product would not be affected by time. I didn’t want to sell bananas that might rot. I didn’t want to sell something that would expire. But charcoal is something that I can keep for a long time. I started with five sacks of charcoal and now I have ten. I’m investing back into the business and growing my capital. 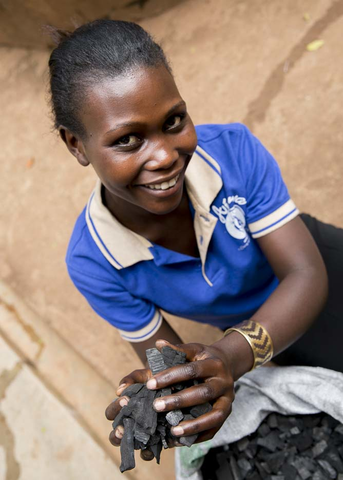 Jalia: We purchase her charcoal to fuel our jewelry-making business and gave her a loan to start this new dream. We make sure to give the employees who borrow from us plenty of time to pay on their loan so they can focus on building their businesses. But, we make sure that the money is eventually paid back so that others can borrow from it. Jalia: I always say that you have to make your work so important that your boss cannot lay you off. That’s who Latifa is. Latifa is in charge of all the quality control. She is leading this team and she does not compromise. If it’s not right, she will say, “No, take it back.” She’s leading the finishing team and we like her so much is because of that uncompromising character of hers. With others things might pass, but with Latifa, nothing will pass unless it’s the best. So, we are very happy and very proud of her. Latifa: I have experienced many hard things in my life, but today I’m moving forward. My job as a jewelry maker has helped me and many others. People who were not able to get food and simple things are now able to do that and they are able to live better lives. I think that we are really moving forward. That is one of the things I have learned from working here. Today I’m taking care of my mom and my sister’s children who are in the village. My mom left the village and she had no place to stay. But I was able to rent a place to be my mother’s home. So I’m renting my home and my mother’s home. I’m able to take care of her and my sister’s children. I have also bought a plot of land! Jalia: Latifa, this girl is so rich in her heart. She has invited people to come and live with her and she cares for them and feeds them. So far three people have come through her house, living there. She takes care of them for some time until they find work and then they go. And then another person comes. It doesn’t matter where you’re staying. There’s always space for one more. That’s how Latifa has lived.